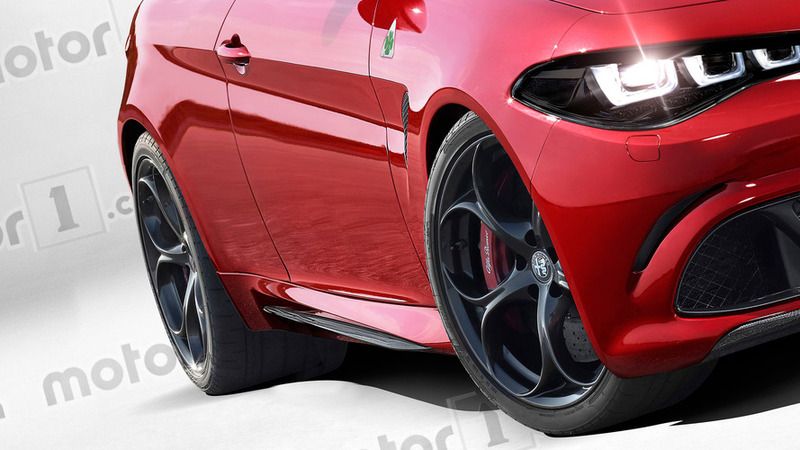 FCA's five-year business plan confirms the arrival of the two-door Giulia. In Balocco, Italy, you can feel speed in the air; the competition and passion for the world of racing is tangible. This is evident by the first few slides that are presented as part of the Alfa Romeo production plan by CEO Sergio Marchionne. In the slides appear legendary race cars like the Ferrari Enzo, the victorious 159, and the 185T Formula 1 car, as well as a new Formula 1 car, the Alfa-sponsored Sauber C37, driven this year by Leclerc and Ericcson. 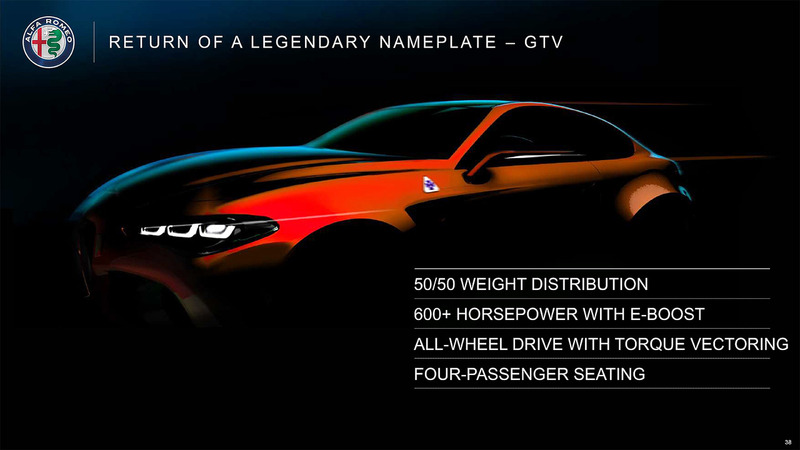 The sporting DNA was significant and deliberate at the presentation, partly because – within the future production plan of the Italian company – two cars were the cornerstones promoted by Tim Kuniskis: the Alfa Romeo 8C and the Alfa Romeo GTV. Two upcoming realities that, already by their name, give off a particular aura of performance. Unfortunately, little information was given, but then again, these are just announcements and not real launches. So let's talk about this future GTV. 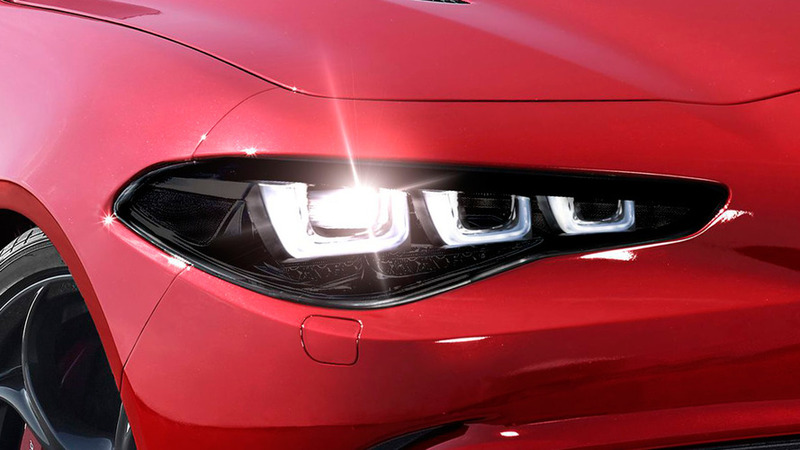 This coupe, rumors of which have been circling for some time, intensified in recent memory when the desire to create a coupe variant of the Giulia was increasingly gaining ground. 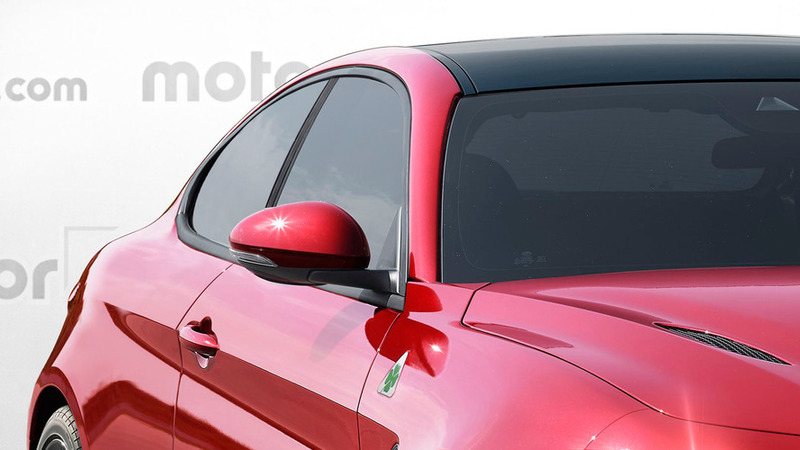 Here is a first interpretation, using lines of the very first rendering that appeared in the presentation slides of Alfa Romeo. 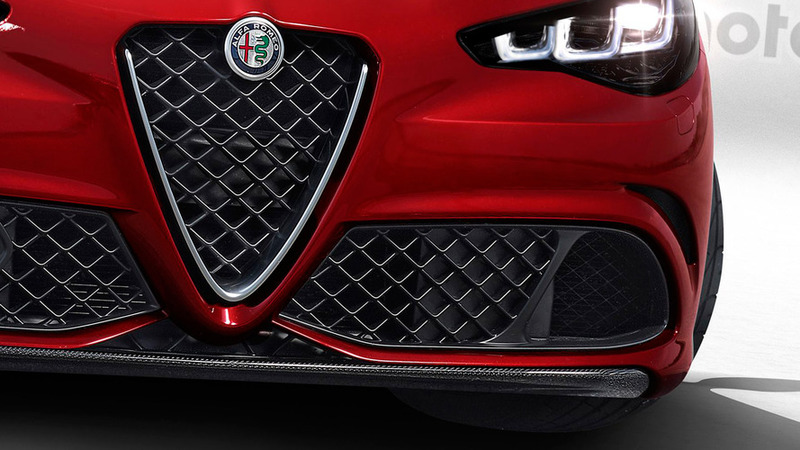 Lines that, evidently, continue what is already seen on the Giulia. That rear, however, descends in a more elegant manner as with traditional coupes. Perfect weight balance with a 50/50 split, Alfa Romeo's proven Q4 all-wheel-drive system with a rear-wheel drive setting, and a torque vectoring system will all make it to production. As for the engine options, only the most powerful version, the Quadrifoglio, was discussed; it will have over 600 horsepower (447 kilowatts) thanks to a collaboration with Ferrari, and a hybrid E-Boost feature that guarantees not only 25-percent more power, but also the total elimination of turbo lag. Giulia GTV, an evocative name for a story that starts many years ago. In 1963, Alfa Romeo's Arese plant churned out the first Giulia GT. Just two years later, the first GTV arrived. The company guidelines were to create a car that could offer four seats and a good boot. Starting with the mechanics of the Giulia GT from 1968, Giorgetto Giugiaro decided to build the Alfetta GT. It was the beginning of a story that led to the creation of a second series in 1980; the GTV6 came equipped with a six-cylinder engine producing 160 hp (119 kW). The myth was renewed at last in 1995 with the new GTV – name of the project 916 – and was designed by Francesco Puma for the Pininfarina style center. The story interrupted in 2005; but today, in Balocco, a new chapter has been promised.